Rasool also feels that a lot has changed after India’s heroic performance in the Women’s World Cup 2017. 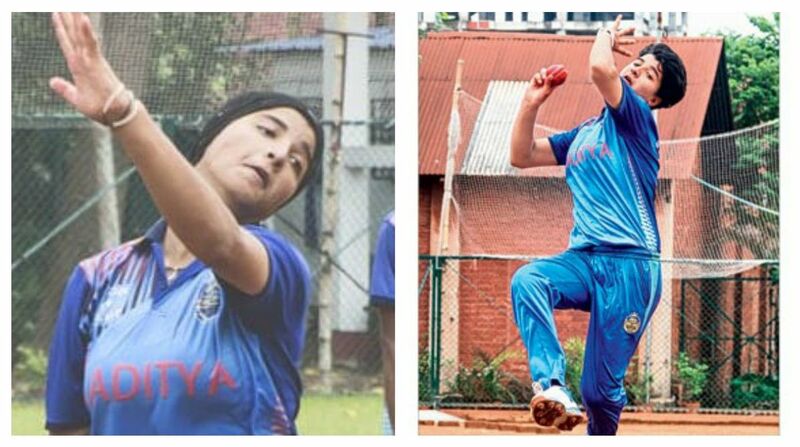 Indian cricket has not seen many cricketers from Jammu-Kashmir, so 19-year-old Kashmiri girl Iqra Rasool is setting a benchmark and breaking a stereotype by taking up cricket as a career option. Rasool started playing cricket at the age of 13. Before she developed a fascination for the seam, she dribbled volleyball, shot handballs, and dodged opponents in Kho Kho in school competitions. In a conversation with TheStatesman.com on the sidelines of ‘the Youth Ki Awaaz Summit 2018’, Rasool revealed why she opted for cricket, and how. “My school coach once said that my height is good and since I am good at sports, I should try my hand at cricket,” she said. “Once I went to play cricket for my school where I saw the respect the cricketers from other states get. So I started to focus more on the game because I wanted to play for India and make my nation proud of me,” Rasool added. The Kashmiri girl has represented India in Under-19 and Under-23 levels. Rasool has also represented her State in various tournaments. She was honoured with (H.E.R) award from Mithali Raj in 2017. Rasool comes from a non-sporting background. In the initial days, her father was not even aware that she plays cricket. Rasool’s father wanted her to focus on her studies but she always found a way to play cricket and seek guidance from her school coach. After that Rasool convinced her father to watch the tournament without telling him that she will be participating in the match. “Before the world cup, people were not aware that there is also a women’s national cricket team. Today people know about the team. Many young girls have started playing cricket in India as well as in the Valley, too,” Rasool said with excitement. 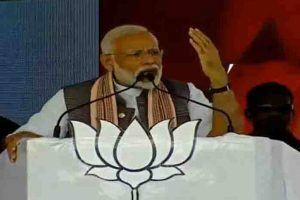 The young cricketer also believes that the current Indian women’s team is capable of winning the upcoming Women’s T20 World Cup as there are world-class players in the Indian side.